We are a Prosciuttificio with 40 years of experience where tradition meets modernity. We like to be innovative artisans serving our clients in the best way possible. All the genuinity of the organic prosciutti. All the strength of the Valserio tradition with the modernity of our recipes. 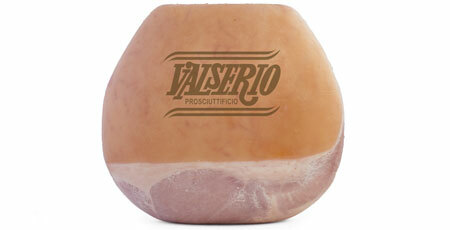 Prosciuttificio Valserio is a family business active since 1977 in the production of baked hams. The Vaccario family has been in the field for 40 years, first as breeders, then as butchers. They now specialize in the production of baked hams. The well-being of the animal and the transparency of the supply chain are the priorities. Discover the products of our organic line. All the strenght of the Valserio tradition combined with the modernity of the recipes. Discover our conventional line. We are a Prosciuttificio with 40 years of experience where tradition meets modernity. We like to be innovative artisans serving our clients in the best way possible.